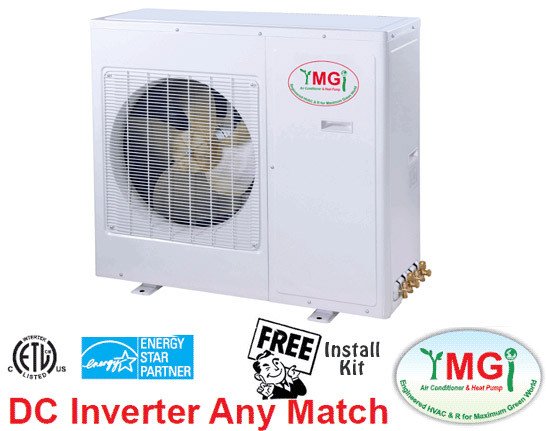 GREE Ductless Air Conditioner - LOWEST PRICE GUARANTEE We beat all package deals! Fast Shipment, Best Warranty, With All Orders! $85 for * Shipping And Handling, includes Insurance.